The Catana RC is a rear-drag spinning reel. This reel will perfectly fit the needs of anglers who are looking for a low-budget, but smooth running reel. The reel is designed for freshwater fishing, mainly aiming at Bolognese, tele trout and all kinds of spin fishing for perch, pike or zander. Also the smooth running drag will have enough power to fish on commercials and fight big carp. 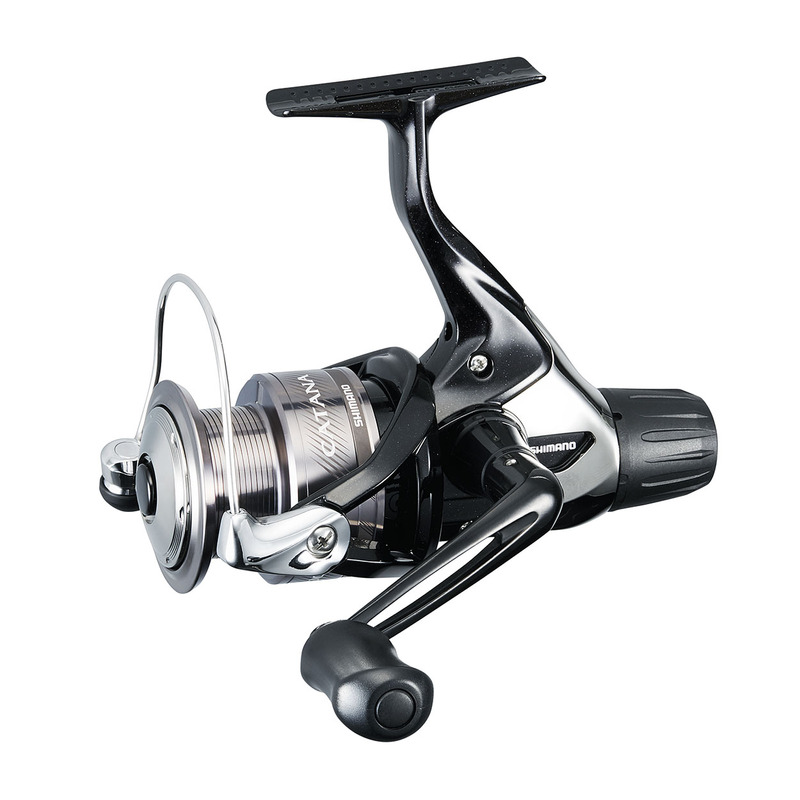 The combination of the low RRP, Shimano quality and modern design makes this reel a perfect buddy for both new and also experienced anglers.